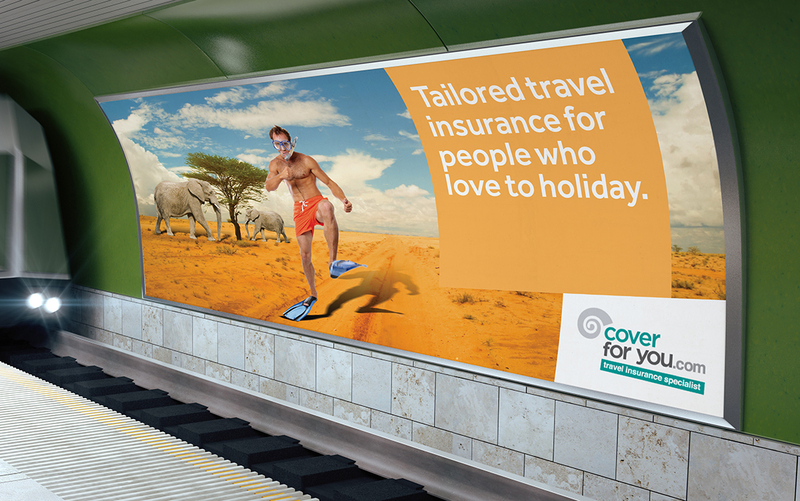 Cover For You. 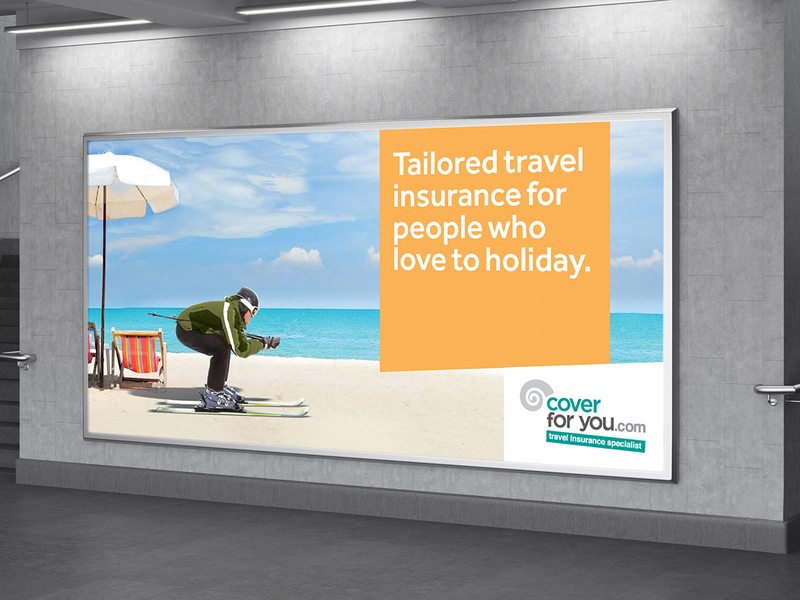 An online insurance company who allow you to build your own travel insurance policy to suit your exact needs. 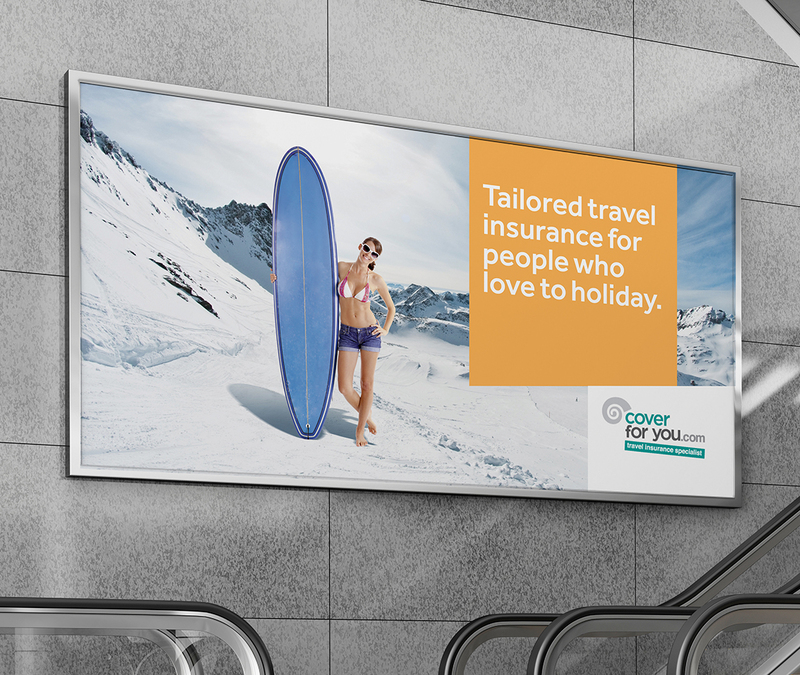 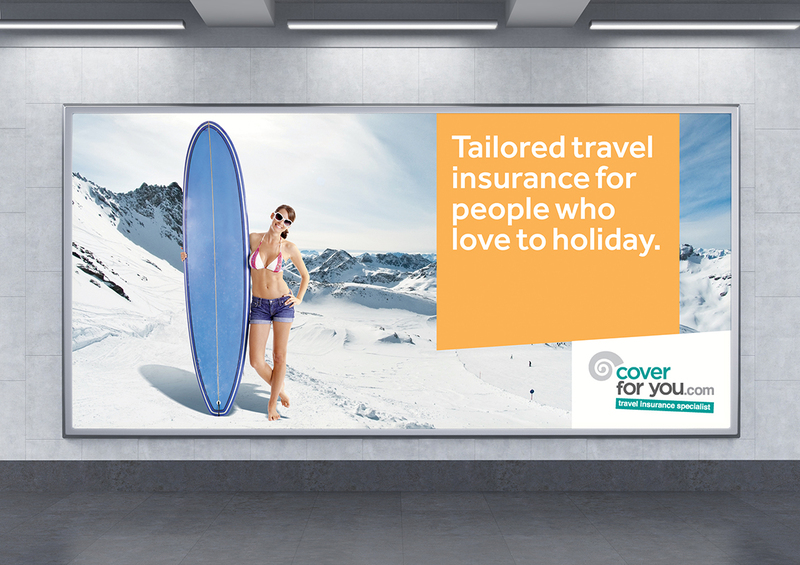 Our outdoor and cross-track campaign showed that no matter what you like to do on holiday, no matter how odd as it might be, you’ll be covered.